The Pearl Plaza project in Binh Thanh District is a combination of office and apartment block for rent or sale with the enormous shopping mall which is located on the ground floor. Located at the corner of D1 street and Dien Bien Phu street - two important roads of Ho Chi Minh City, so Pearl Plaza apartment is very convenient in transportation and it only takes about 5 minutes to drive to downtown by taxi. 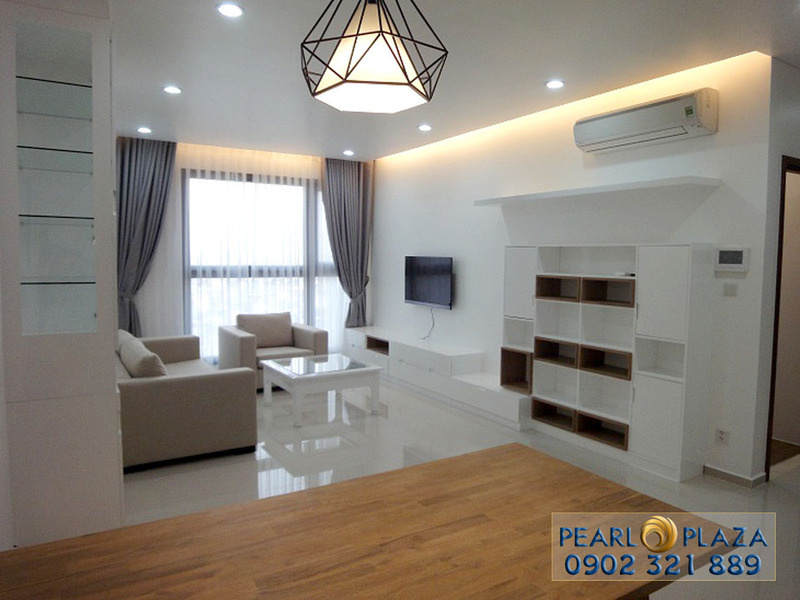 Pearl Plaza apartment is considered as one of the most beautiful projects in Binh Thanh District by real estate experts. 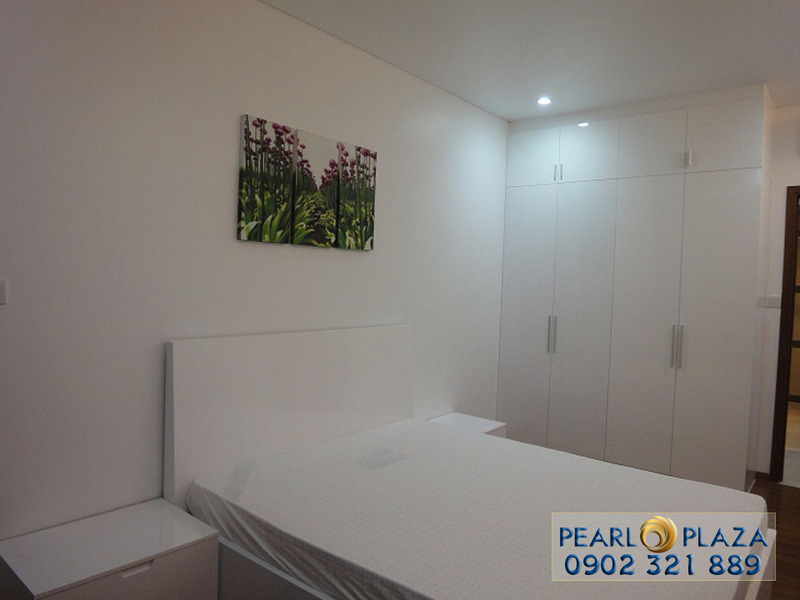 The apartments for rent at Pearl Plaza are also evaluated well by the combination of comfortable life with peaceful and tranquil space in the heart of the vibrant city. 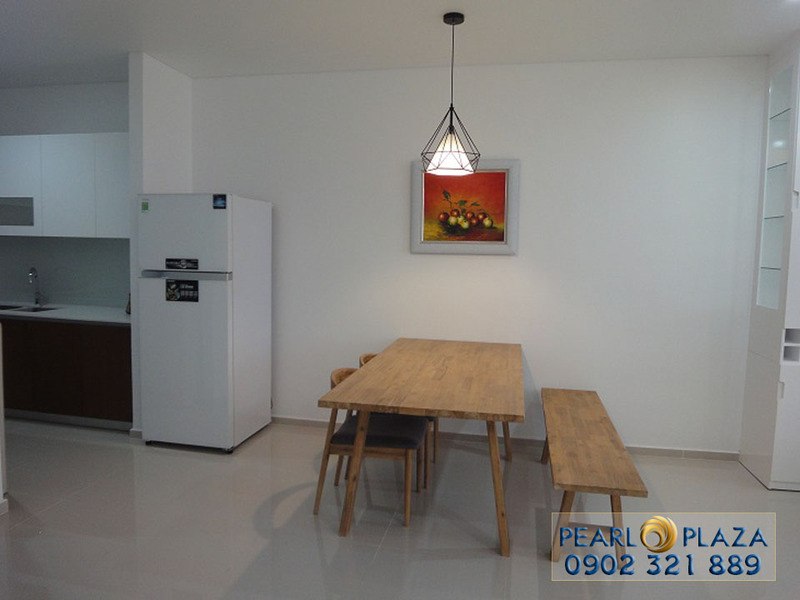 Surely, Pearl Plaza apartment will be the best place to enjoy your life. - 1-bedroom apartment - 55 sqm area - $ 1,000 per month. - 2-bedroom apartment - 101 sqm area - $ 1,400 per month. - 3-bedroom apartment - 122 sqm area - $ 1,700 per month. These apartments above are equipped with modern and luxurious furniture, so you can stay here right away without buying anything more. The rental price is converted into VND following the bank rate at the time of payment. 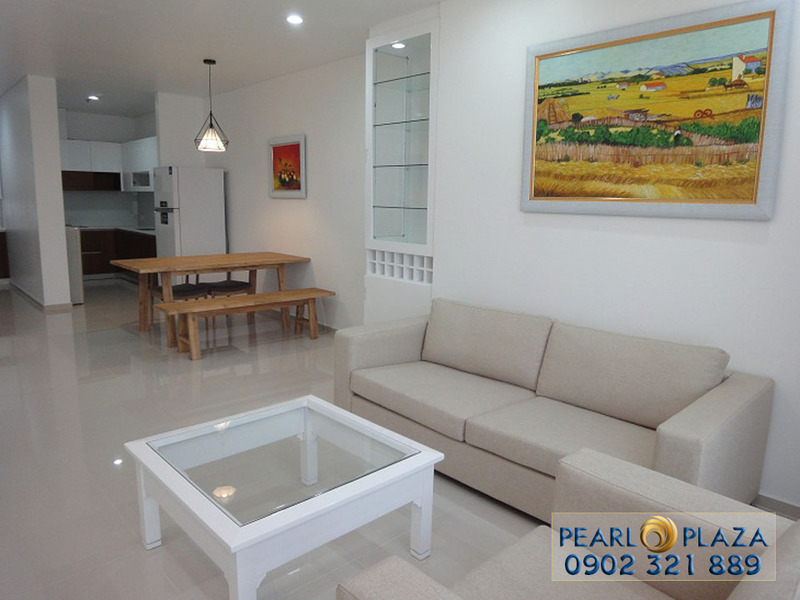 Please feel free to contact us if you need more information and want to freely visit this Pearl Plaza apartment. Our leading experts in real estate consultant will serve you anytime with our warm-hearted welcomes.